United Nations: Maldives President Abdulla Yameen has turned down UN Secretary-General Antonio Guterres' offer to mediate between him and the opposition in the ongoing political crisis, Guterres's deputy spokesperson Farhan Haq said. "He offered to the President (Yameen) UN mediation but the President conveyed that mediation was not wanted at this stage," Haq said on Wednesday. 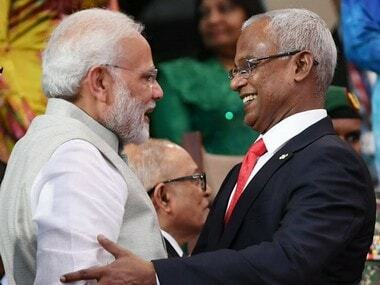 Asked about Maldives extending the state of emergency that was set to expire on Wednesday for another 30 days, he said: "The Secretary-General is following the situation in the Maldives closely and with concern." 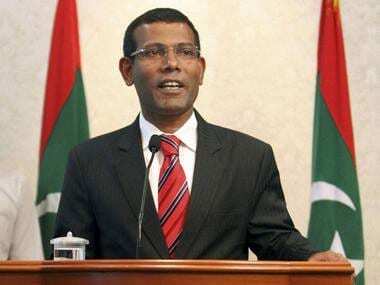 The crisis in the island nation began on 1 February when the Supreme Court unanimously overturned the terrorism conviction of former president Mohamed Nasheed as well as that of eight other politicians on several charges. In response, Yameen clamped down the state of emergency and arrested Chief Justice Abdulla Saeed and another judge along with several politicians on 6 February. The three judges remaining on the Supreme Court overturned the court's unanimous ruling ordering the release of the nine politicians. 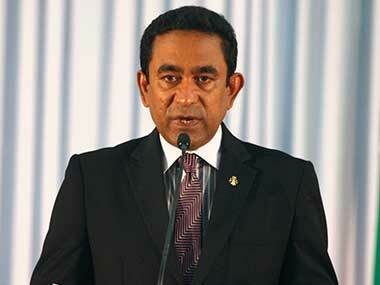 On Wednesday, Yameen reiterated his offer to hold negotiations with the opposition. Responding to an earlier offer of talks by Yameen, the Joint Opposition led by Nasheed's Maldivian Democratic Party wrote to Guterres asking him to mediate and to oversee the talks. The opposition leaders expressed scepticism about the talks offer saying they was concerned that it was a ploy to ease international reaction to its recent actions, according to the Colombo Gazette. 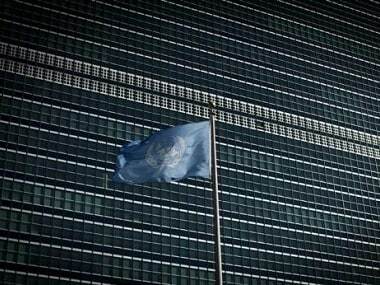 Earlier this month Guterres, who has called for restoration of democracy, reiterated "his belief in finding a solution to the political stalemate in the Maldives through all-party talks, which the UN continues to stand ready to facilitate".